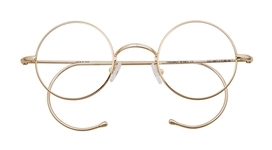 Retro eyeglasses frames have been around for years – literally. 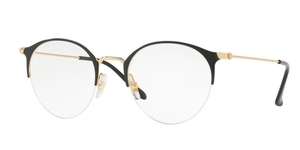 Retro prescription glasses are classic eyeglasses, frames we all remember worn by Malcom X, Ray Charles, Elvis, Buddy Holly, and just about everybody else in the 1930’, 40’s, 50’s, and 60’s. 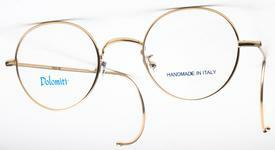 Retro glasses frames were made back then by Anglo American, Art-Craft, and Shuron, and still are today. Check out those brands for all the retro classic eyewear models you remember. Retro eyeglasses are making a comeback today, just as they do every five years. 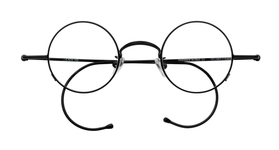 Super retro classic glasses styles include the perfectly round shape made famous by Gandi and John Lennon. 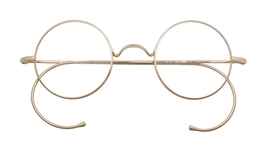 But one thing you can be sure of, retro eyeglass frame shapes will always be in style.